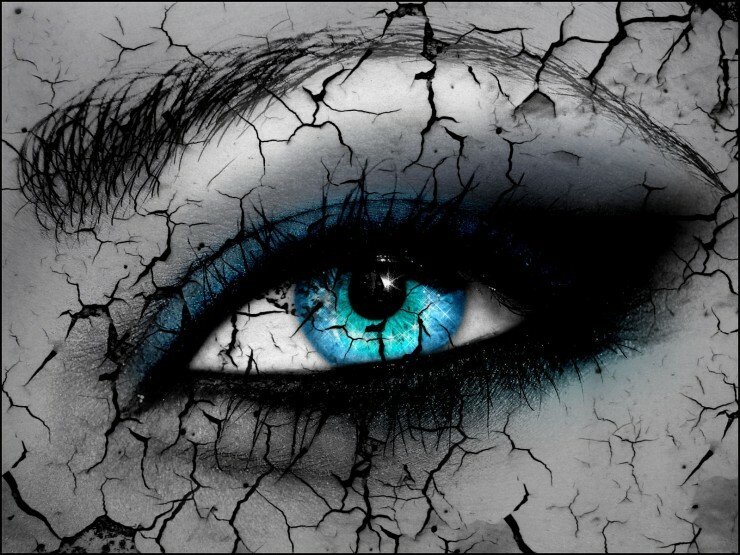 To be broken refers to being separated into parts or pieces, altered, fractured, or damaged in some way. It indicates that an obstacle to unity has been introduced which requires assistance in order to be repaired. Often, the break is physically, emotionally, or financially painful to endure. When a bone is broken, a doctor has to follow certain steps in order to assist with healing. Treatment may begin with an x-ray of the area in question. This allows all parties to see the nature and extent of the damage. Readjustments would be required to reset the bone, and a cast to hold it in place. Regardless of the speed of healing, the area will be vulnerable and sore for a time. When the bone has healed, there is usually an additional layer of tissue that has developed to guard against the separation reoccurring in the same area. The body is designed to be self-healing, so with all obstacles removed, physical reconciliation may be achieved so that you are even stronger than before. To overcome…To those in the middle of a specific battle, Jeremiah 1:19 relays a promise, “’They will attack you but they will not be able to overcome you, for I will be with you to rescue you,’ says the Lord.” Romans12:21 says, “Do not be overcome by evil, but overcome evil with good.” Two tips – good rules and God rescues. To achieve…1 Samuel 18:14 “Now David achieved success in all he did, for the Lord was with him.” In Ecclesiastes 2:10-11 we see personal reflection regarding achievements, “I did not restrain myself from getting whatever I wanted; I did not deny myself anything that would bring me pleasure. So all my accomplishments gave me joy; this was my reward for all my effort. Yet when I reflected on everything I had accomplished and on all the effort that I had expended to accomplish it, I concluded: ‘All these achievements and possessions are ultimately profitless—like chasing the wind! There is nothing gained from them on earth.’” In fact, read all of chapter 2. It’s a great philosophical mind-tangent trying to understand feelings of utility and what ultimately can bring about experiencing joy! Brokenness will not heal overnight. Don’t expect it to. Brokenness may mean some pieces get lost along the way. Brokenness may cause us to put up artificial emotional and mental barriers or walls in order to cope. This is not the type of cast Doctor God would necessarily use. It is exactly now, at our most vulnerable, that Jesus speaks. “Come to me, all you who are weary and burdened, and I will give you rest” Matthew 11:28. Imagine for a minute someone who’s never stepped foot in a gym, but has prayed for strength. Will He give you superhuman strength just by your walking in the front door, or after the first workout, or will He give you opportunities and the time necessary to become stronger? If you are jobless or underemployed and seeking a way to provide for your family, will God hand you a lump sum of cash, or will He condition you to serve in some manner that is productive for others? Learn to be daily dependent on Him. It doesn’t matter how long you’ve been away trying to make your own decisions. He is a kind and gentle father, employer, provider, brother, friend who is patient with you and understands your needs. I know I would not be where I am today without Him. Without Him, I searched for acceptance in one broken relationship after another. Without Him, I made poor and self-centered financial decisions. Without Him, my gifts and talents were misused and had no direction. Without Him, I was exhausted…In Him, I found rest. In Him, I found comfort. In Him, I learned that I am loved just for being who He created me to be and that I didn’t have to feel like a performing monkey, get the highest grades, earn the biggest paycheck, or fit in with any particular group of people. He put the pieces back together when I didn’t have the strength, and He replaced those that were damaged beyond repair. In Him, I found something better. In Him, I am free.